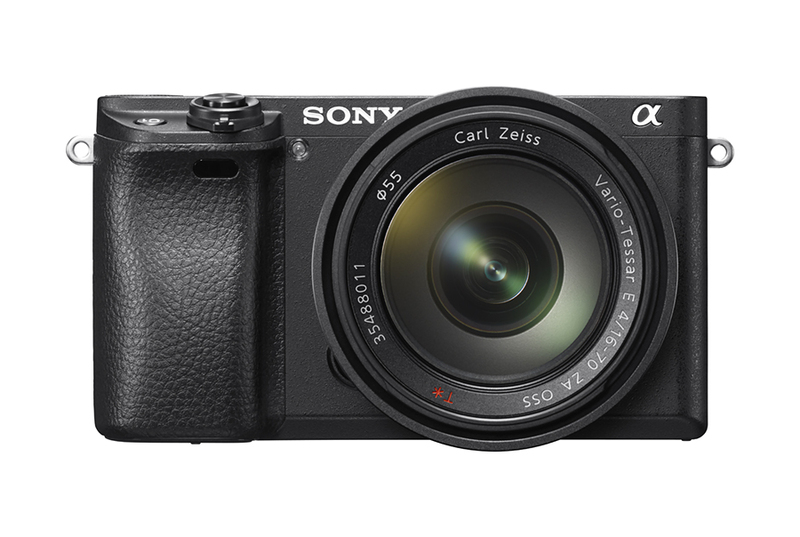 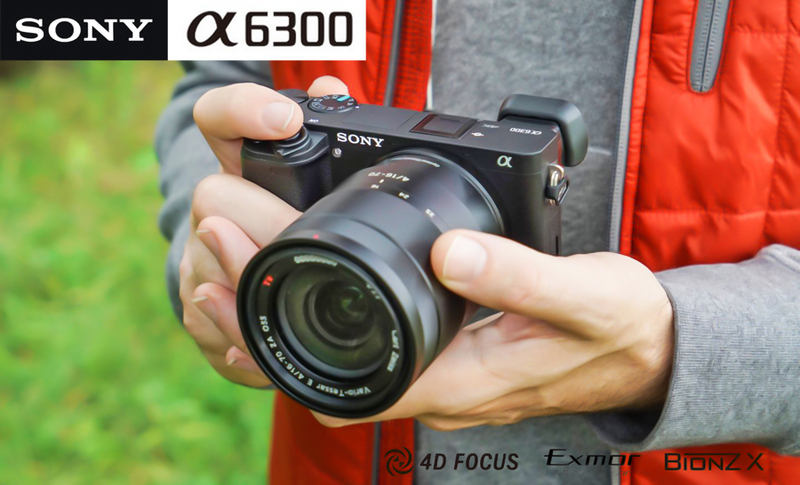 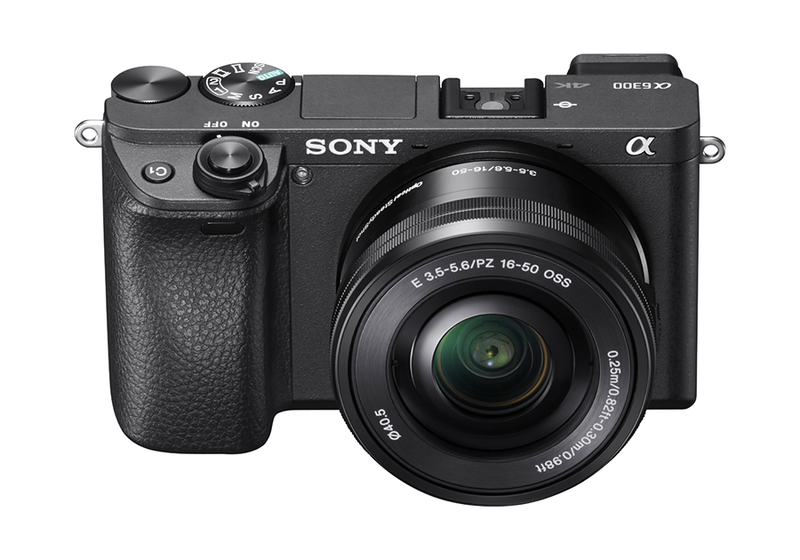 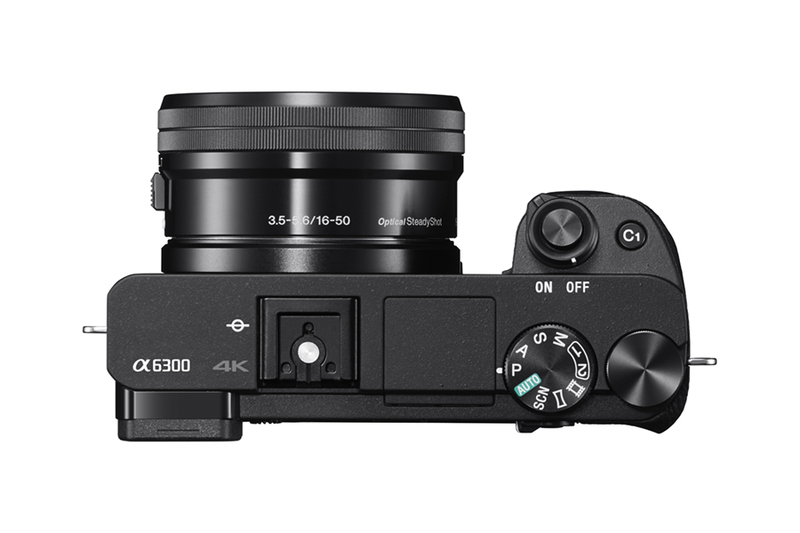 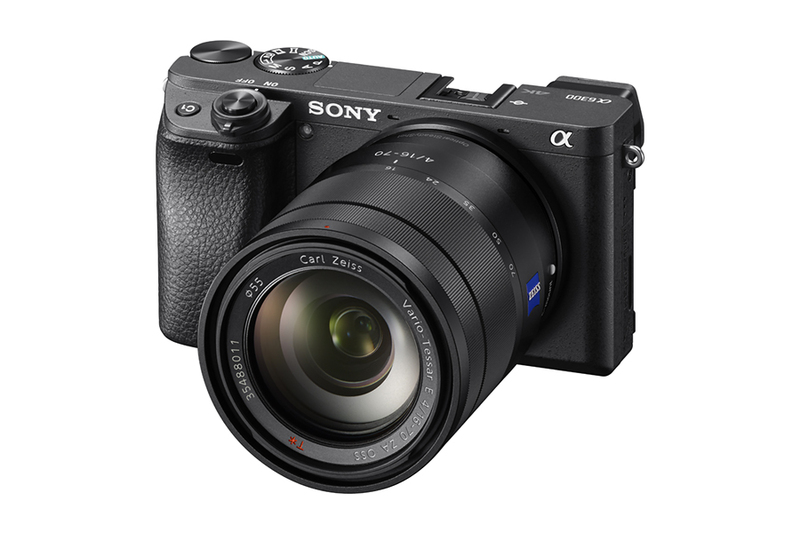 Sony has introduced the latest addition to their award winning line-up of mirrorless cameras, the α6300. 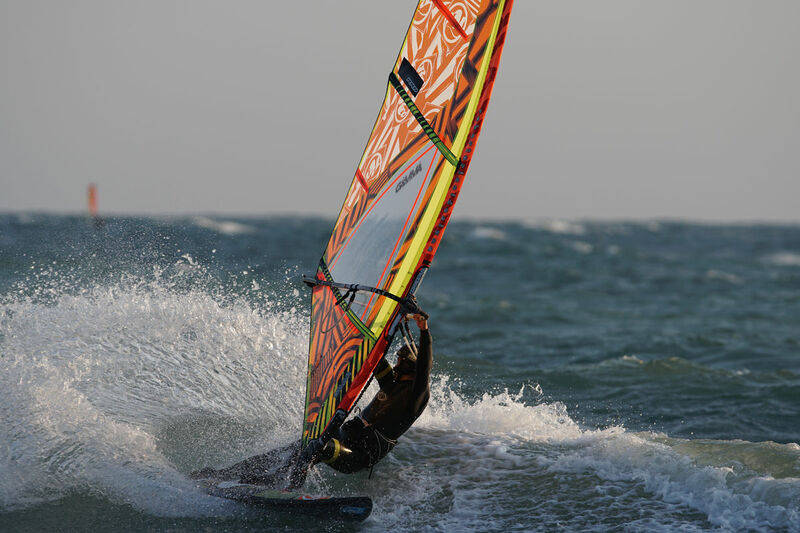 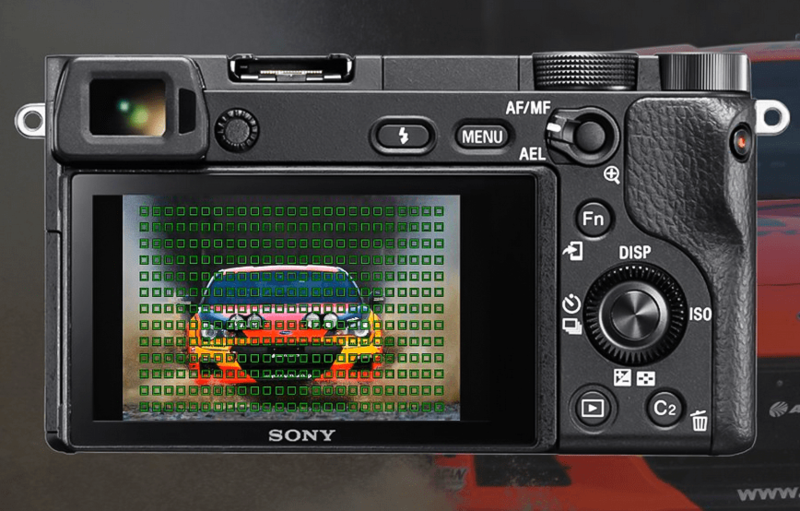 The camera boasts an unrivalled 4D FOCUS™ system that can lock focus on a subject in as little as 0.05 seconds, the world’s fastest AF acquisition time. 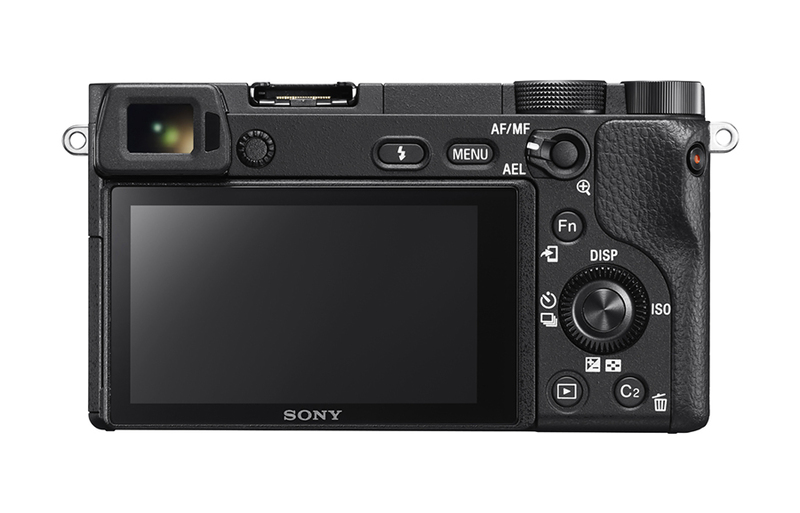 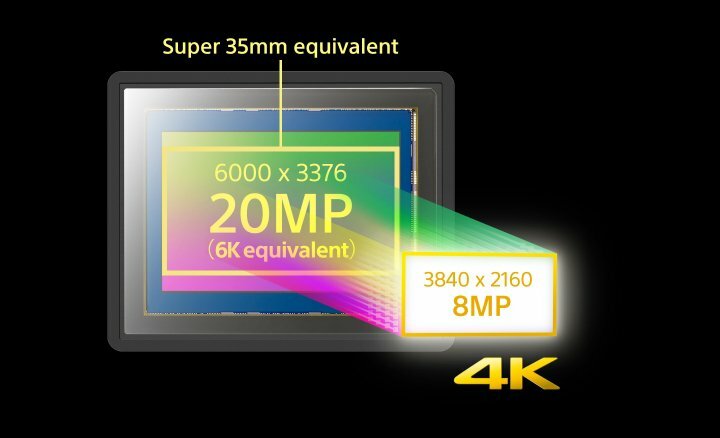 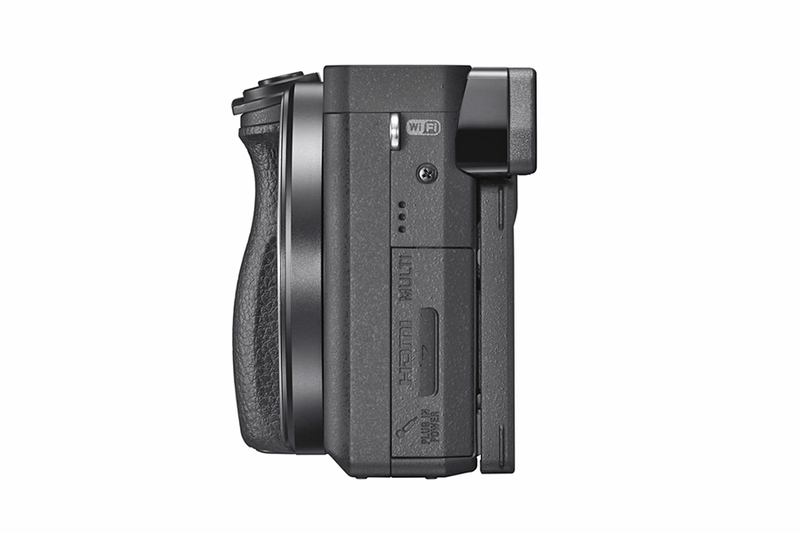 Additionally, the α6300 has an incredible 425 phase detection AF points that are densely positioned over the entire image area – the world’s highest number of AF points on any interchangeable lens camera, and can shoot images at up to 11 frames per second with continuous autofocus and exposure tracking. 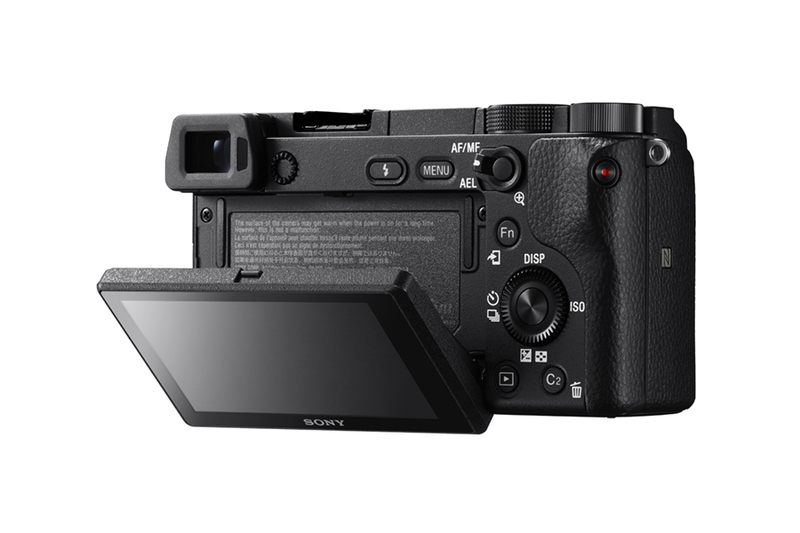 The camera utilises the XAVC S codec during video shooting, which records at a high bit rate of 100 Mbpsvii during 4K recording and 50 Mbps during standard Full HD shooting, ensuring maximum detail and clarity in both video formats. 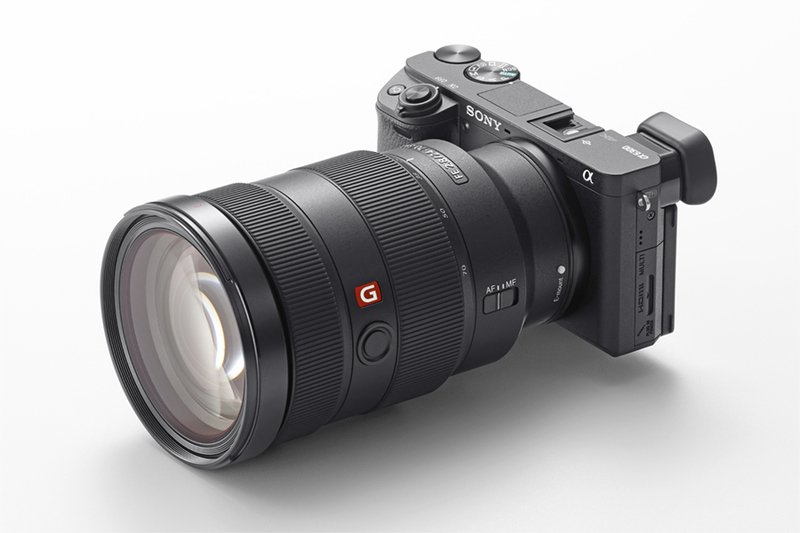 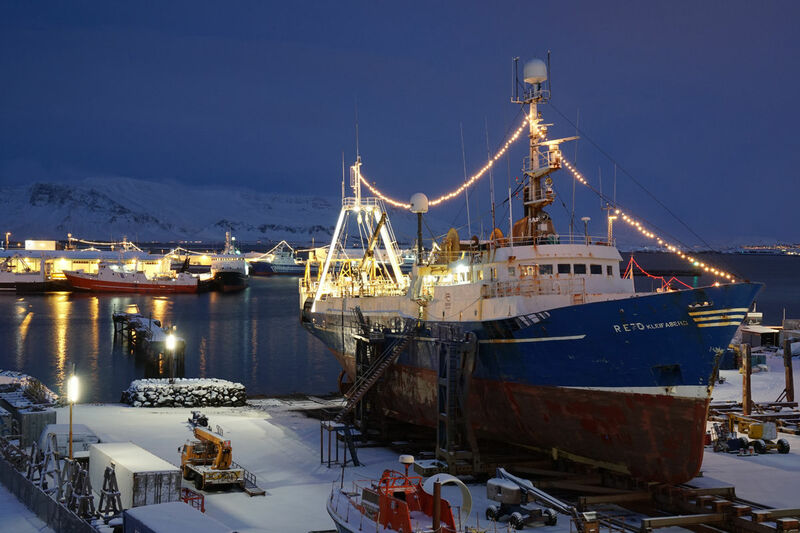 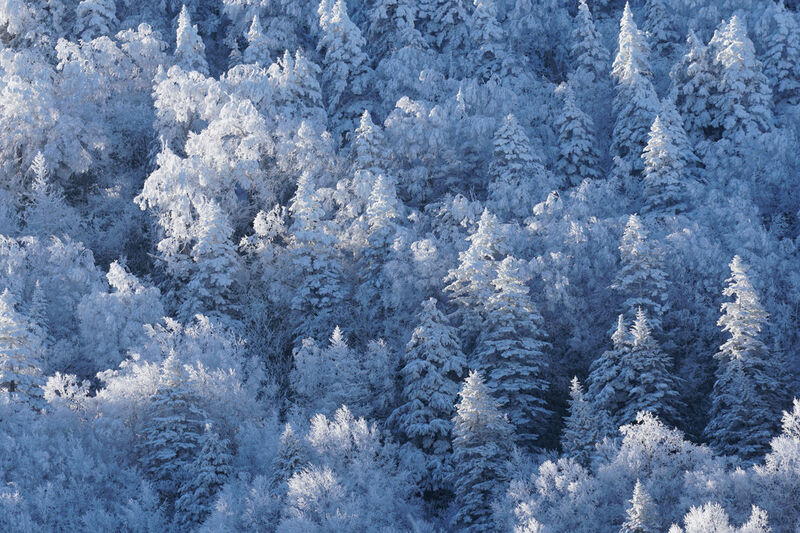 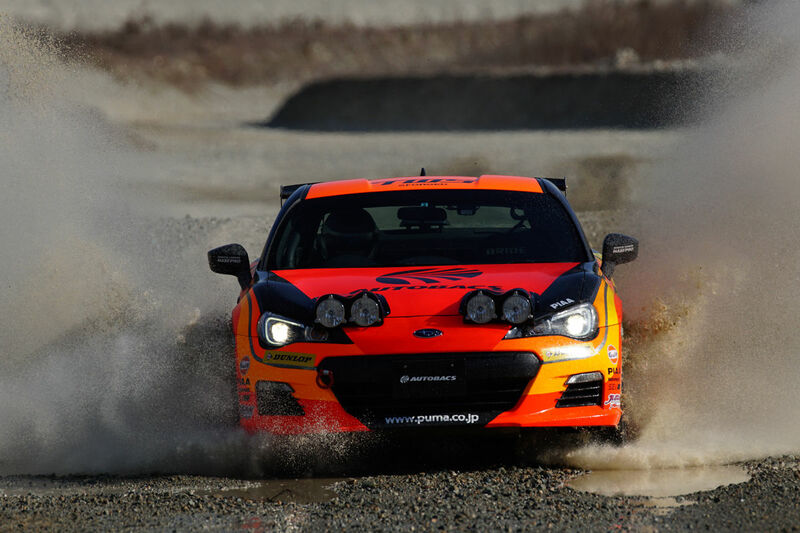 Additionally, the camera will focus approximately twice as fast as its predecessor during movie shooting thanks to its new and improved AF system. 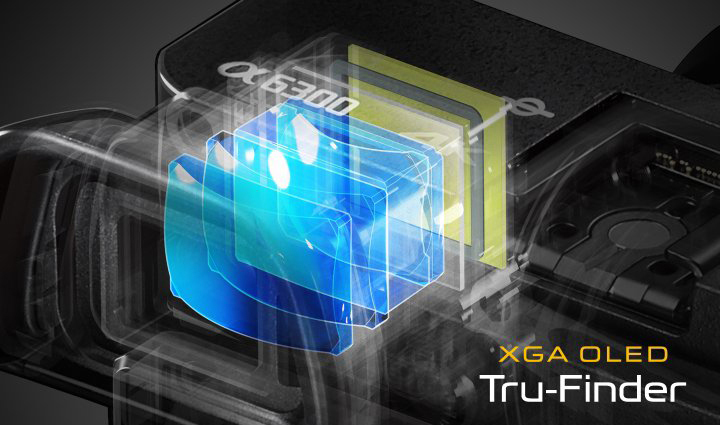 AF speed and AF tracking sensitivity are also adjustable for expanded creativity.